A chapter from Traveling Soul tells the story behind the making of Super Fly. 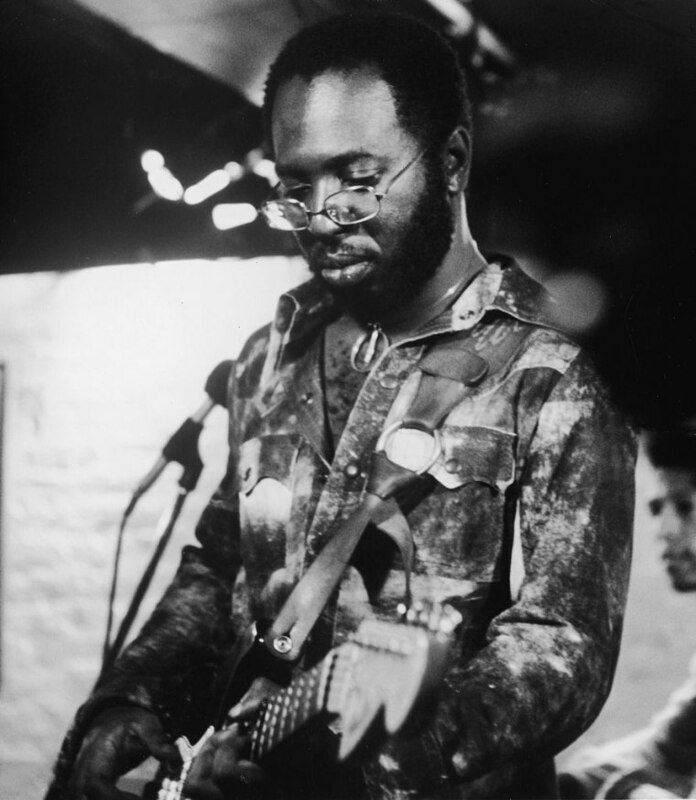 On October 1, Chicago Review Press released Traveling Soul, billed as the first ever "comprehensive" biography of soul giant Curtis Mayfield. A collaboration between Mayfield's son Todd and music writer Travis Atria, the book chronicles Mayfield's life in extensive, often firsthand, detail, from his early days in Chicago housing projects to his life as a soul music icon and mouthpiece for the Civil Rights Movement. Earlier today, Red Bull Music Academy featured an excerpt from the book, detailing the creation of his seminal original soundtrack for Super Fly. Told from Todd's perspective, the chapter is full of personal anecdotes from the creation of the blaxploitation masterpiece. "No other black artist had hit the top of the pop chart with an album like Super Fly. It was the grittiest, hardest album Curtis ever made. He painted his most unflinching picture of ghetto reality as black people experienced it – drugs, pimps, pushers, depression, despair, destruction. More than ever before, he spoke directly to the concerns of his people. He wrote no songs of conciliation, no messages of peace and understanding between races. In return for that, the public – both black and white – gave him the highest status in popular music. It seemed contrary to everything black performers had experienced throughout history. For half a century or more, conventional wisdom held that white people wouldn’t buy “race records,” although white people had always discreetly listened to black radio stations. Such reasoning formed the underpinning of segregated radio. The only way black artists could break through those chains was to walk that tightrope between worlds, between voices. With Super Fly, Dad not only cut that rope, he replaced it with a new model of artistry. One can debate forever the reasons why that happened. Certainly, the movement and the music of the 1960s helped make it possible. Perhaps the recent years of hard drugs, brutal assassinations, and bloody war also readied the record-buying public for Super Fly’s unflinching honesty. Regardless of why, however, it happened – and it would happen for black artists with increasing frequency in coming decades. It’s hard to imagine the fearless honesty of hip-hop catching on with white suburbia – and influencing the music, culture, fashion, and language of the entire world in the ’80s and ’90s – if not for the success of an album like Super Fly." Read the full excerpt from RBMA Daily here.